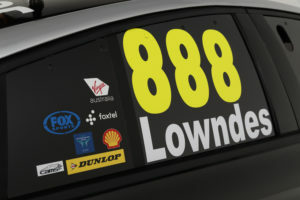 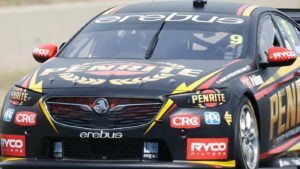 Tony Whitlock talks to Rob Crawford (23Red Racing) and Rob Palermo (23Red Racing) while Craig Revell previews this weekends Adelaide 500 with Tom Howard (Speedcafe.com) and Adrian Musolino (V8X Magazine). 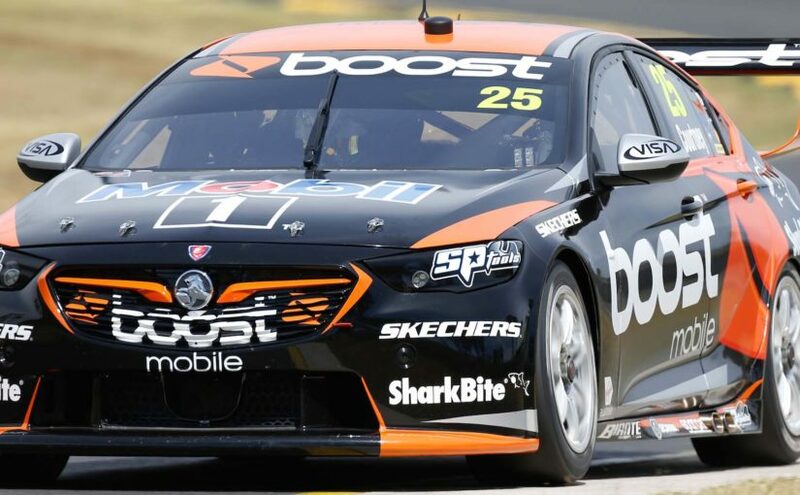 Tony Whitlock and Craig Revell speak with Todd Hazelwood on the test day, how he is preparing for the season ahead and the multiple roles he is playing in the Matt Stone Racing Team. Phil Munday discusses how his team is preparing for the year ahead. 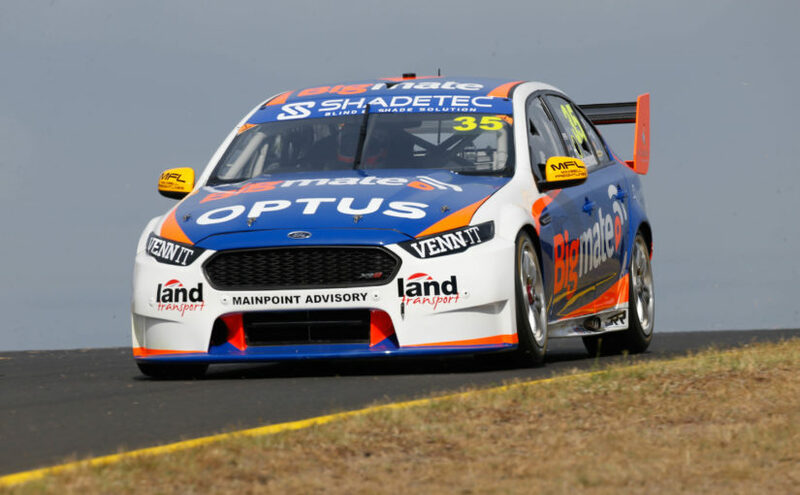 Tony Whitlock and Craig Revell look at the Tickford launch with Chaz Mostert, Richie Stanaway and Rod Nash all discussing their plans for 2018. 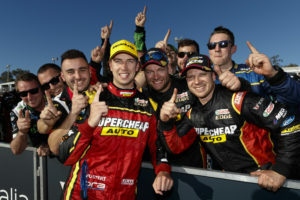 Chaz Mostert of Supercheap Auto Racing during the , at the , , , July 30, 2017. 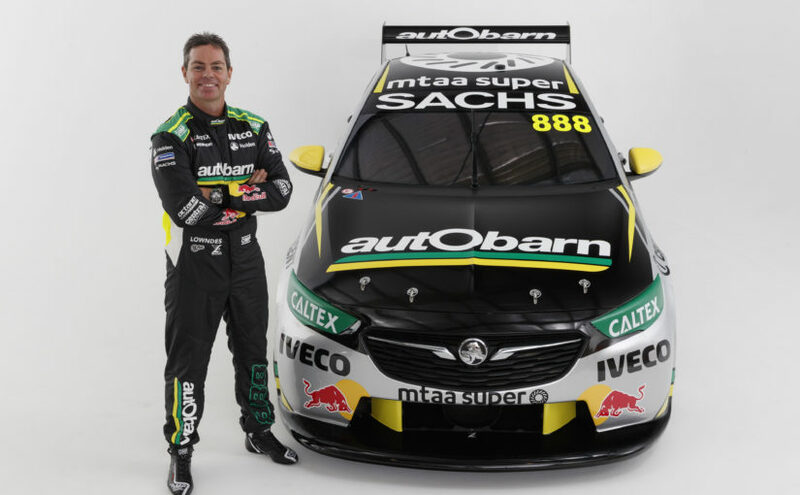 Tony Whitlock and Craig Revell look at the Autobarn Lowndes Racing launch in Qld last week, with Craig Lowndes, Peter Tilly (Autobarn CEO), Brad Hyde (Autobarn Marketing Manager), Roland Dane and Paul Dumbrell all on hand to start the next chapter of Australia’s most popular racing driver.